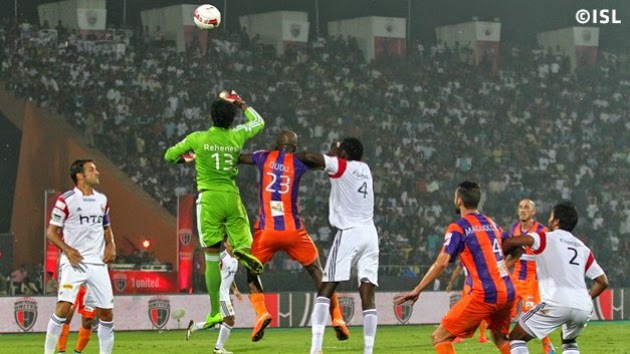 NorthEast United and Pune City played out a goalless draw in Guwahati. Neither side could take their chances in an intriguing midfield battle. Koke and Katsouranis were the standout players for their respective sides in this thoroughly even encounter.